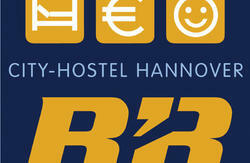 The TAO-Hostel Hannover is a nice and quiet place on a backyard in the heart of Hannover, Lower Saxony. 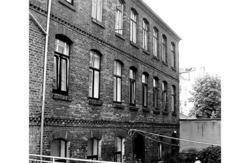 The hostel is a brickstone building of the 19th Century. Laundry and Dryer available. Only 3 stations to main station and city by tram. Enjoy international food in restaurants and nice cafes around the corner or get food at the nearby supermarket. 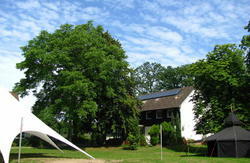 Our neighbourhood is interesting and lively, a youth centre and clubs are easily reached. Closeby lakes and woods. The Baroque gardens of Herrenhausen and the Aquarium are just a walk away. The price is to be payed cash in advance. I have no facilities for credit cards. No party hostel, no external guests allowed. 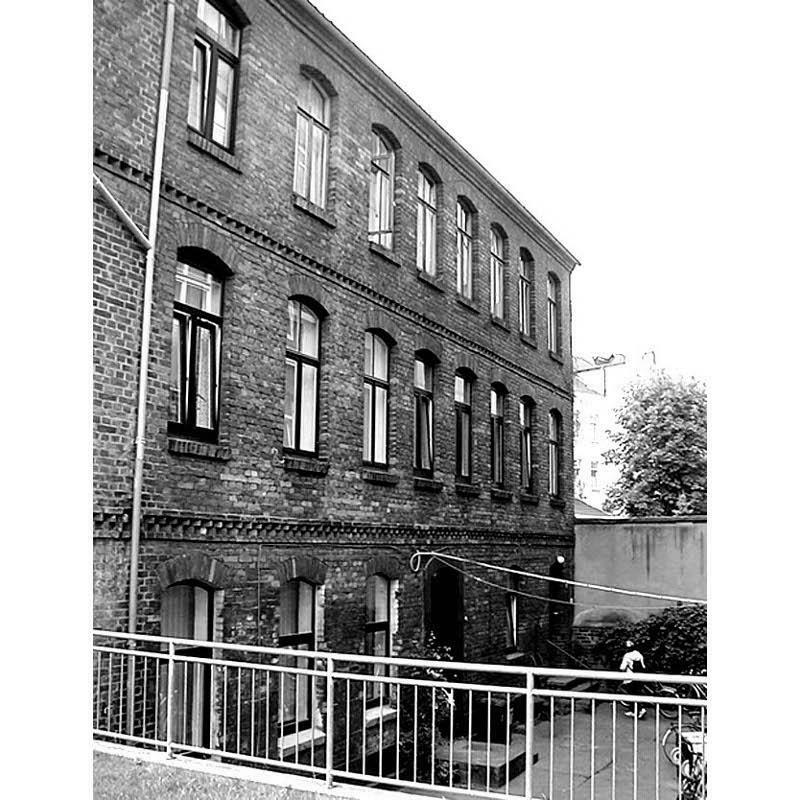 If you have problems finding the hostel, please don't hesitate to contact me on my mobile: +49176 52879673.
take tram 10 (direction Ahlem) or 17 (direction Wallensteinstrasse). Get off at Goetheplatz, it`s the third stop. Cross the roundabout and go to the Lenaustrasse. You will find the Hostel on the backyard of No. 12. - Coming from direction Frankfurt: Over the A7 direction Hannover up to turnoff Hannover-Anderten. On the B65 direction city center. - Coming from direction Berlin: Over the A3 direction Hannover up to interchange A2/A7. On the A7 direction Frankfurt, up to turnoff Hannover-Anderten. On the B65 direction city center. - Coming from direction Hamburg: Over the A7 direction Hannover until turnoff Hannover-Anderten. On the B65 direction city center. - Coming from direction Dortmund: Over the A2 direction Hannover, up to interchange A2/A7. On the A7 direction Frankfurt, up to Hannover-Anderten. On the B65 direction city center. Drive on the B65 up to the roundabout 'Landwehr'. Here drive right direction city center to the Ricklinger roundabout. Drive straight over the roundabout on the Friedrich-Ebert-Street direction city center. Hold right and drive direction city center on the Ritter-Bruening-Street. Follow the street, turn off in the Humboldtstrasse. Arriving at the Goetheplatz roundabout cross it and drive in the Lenaustrasse 12.